Unique recipes strait from Japan! 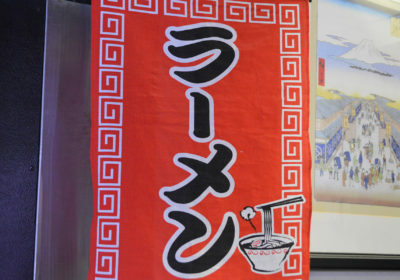 Try any of our many dishes in order to get a real taste of Japanese cuisine. 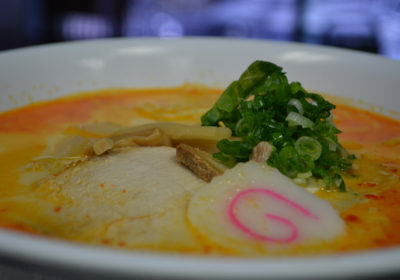 The best ramen you’ll find in Tucson! Available Thursdays, Fridays, and Saturdays. 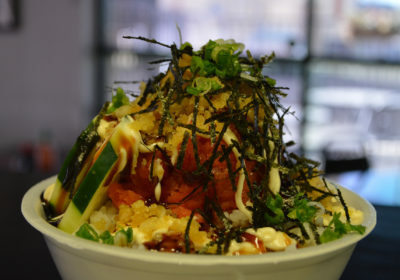 Ask about our add-ons, such as the volcano style for those who savor a spicy taste! If you love sushi, you are in for a treat here at Ikkyu! 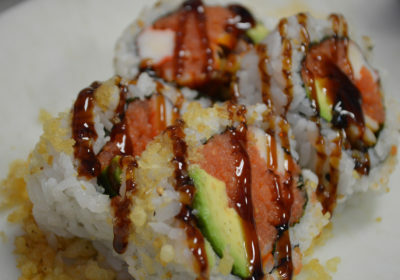 There are over a dozen different rolls to choose from. 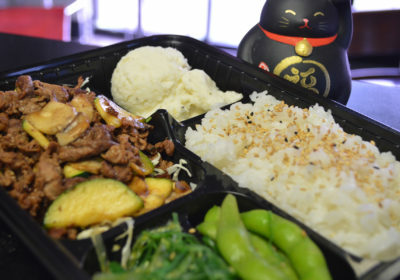 Have for yourself a little bit of everything with one of our bento boxes!